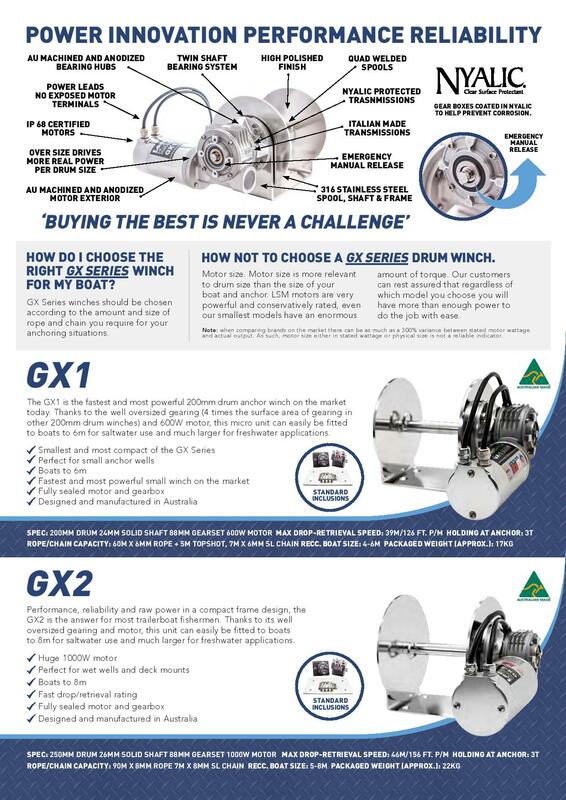 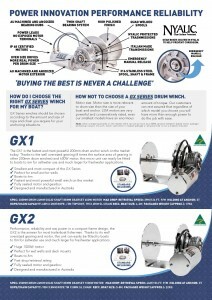 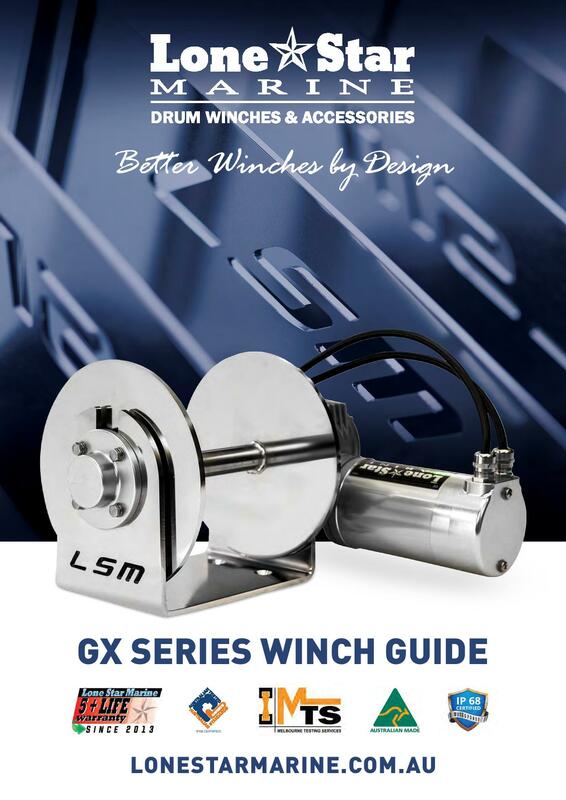 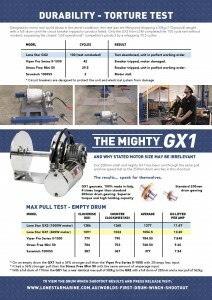 How do I choose a GX Series Winch? 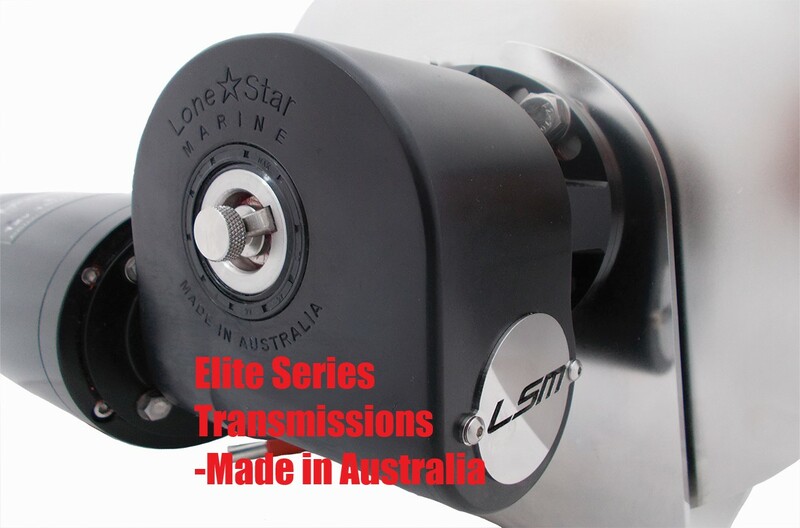 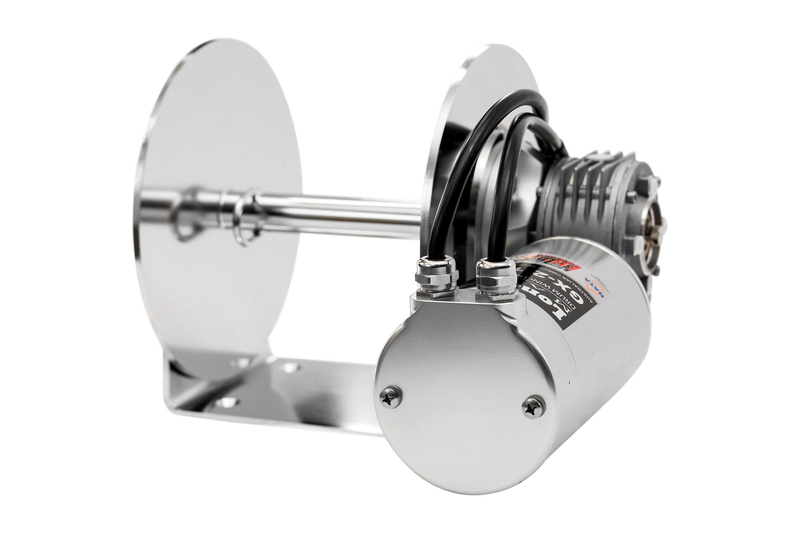 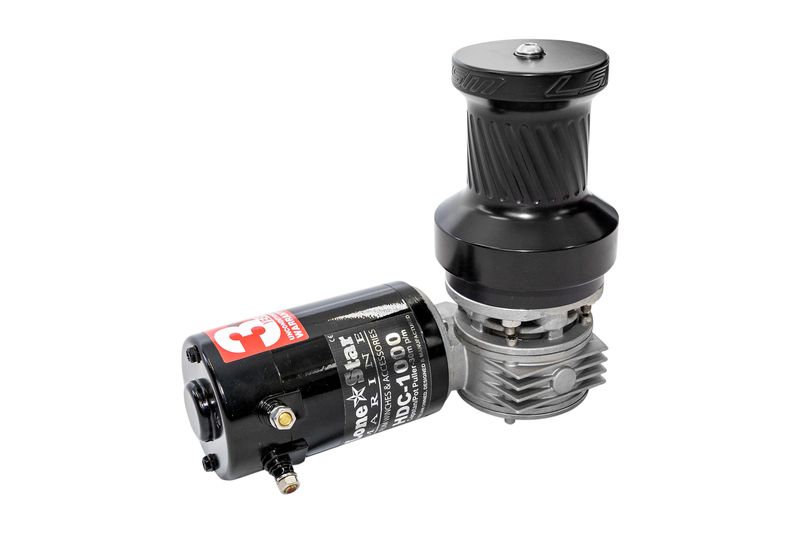 Which winch is right for my boat? 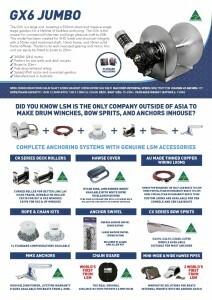 What accessories are available? 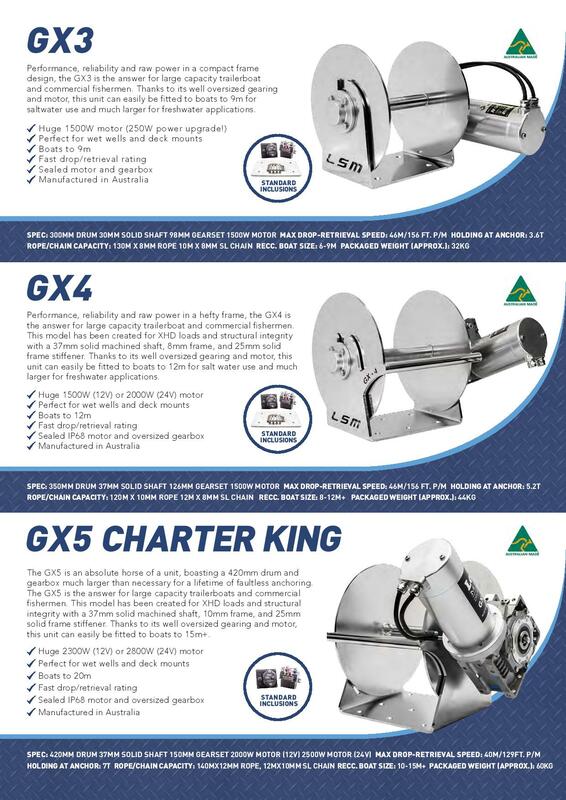 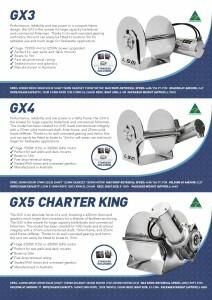 Why choose the GX Series? 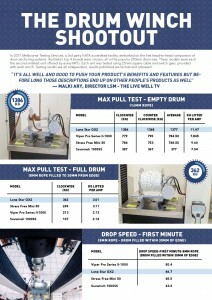 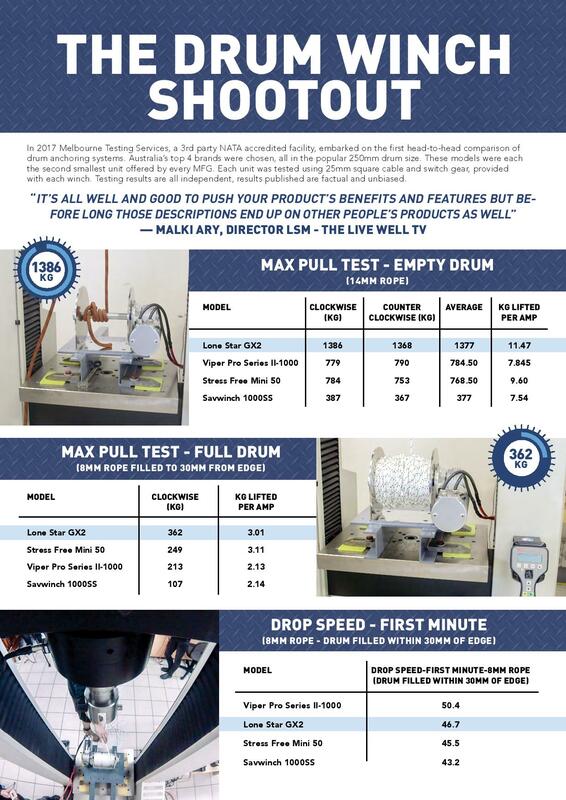 Our most comprehensive guide yet is available right here or swing past your nearest LSM dealer to pick up a hard copy.